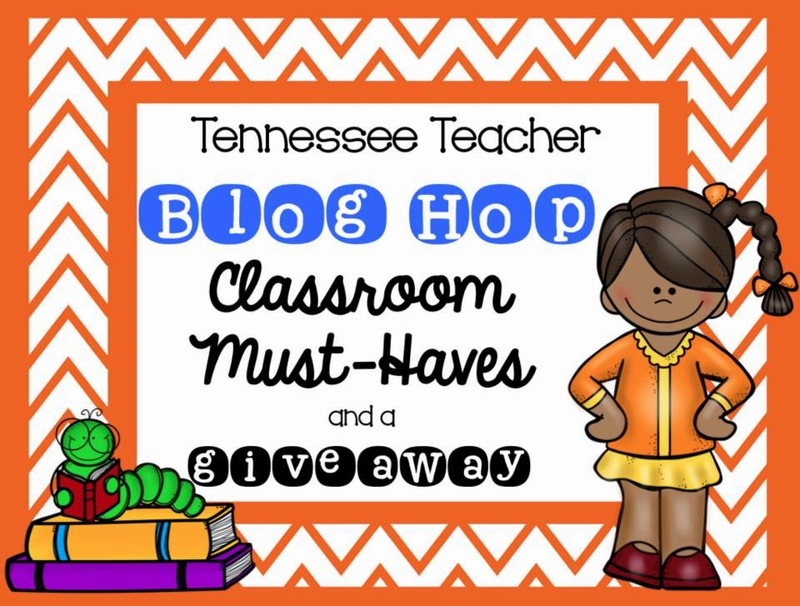 Tennessee Teachers Classroom Must Haves Giveaway!!! As we begin a new school year, many of us are looking for something new that makes our teaching lives easier. A couple of my fellow Tennessee bloggers have joined together to bring you some of our classroom must haves, just in time for Back to School! For a little added bonus, we are also offering one lucky reader a Winner's Choice item from each of our TPT stores, so don't forget to enter the Rafflecopter at the end of this post! 1. Sharpie Flip Chart Markers-I like to use these to write my morning messages. They last a long time and they do not bleed onto the next sheet. Love them!!! 2. Zip Loc Mini Tupperware-I love these. My kids use them as their ticket box. They collect tickets throughout the week and they can spend them on prizes. i give them stickers to decorate the tubs. They are cheap and durable. I love them! 3. Any games from Lakeshore-Here are a few of my favs!!! I use these during centers and the kids love them!!! 5. Primary Journal by Mead-This is by far the best journal. it has tons of pages and they are front to back. They last the entire year and it is such great quality! 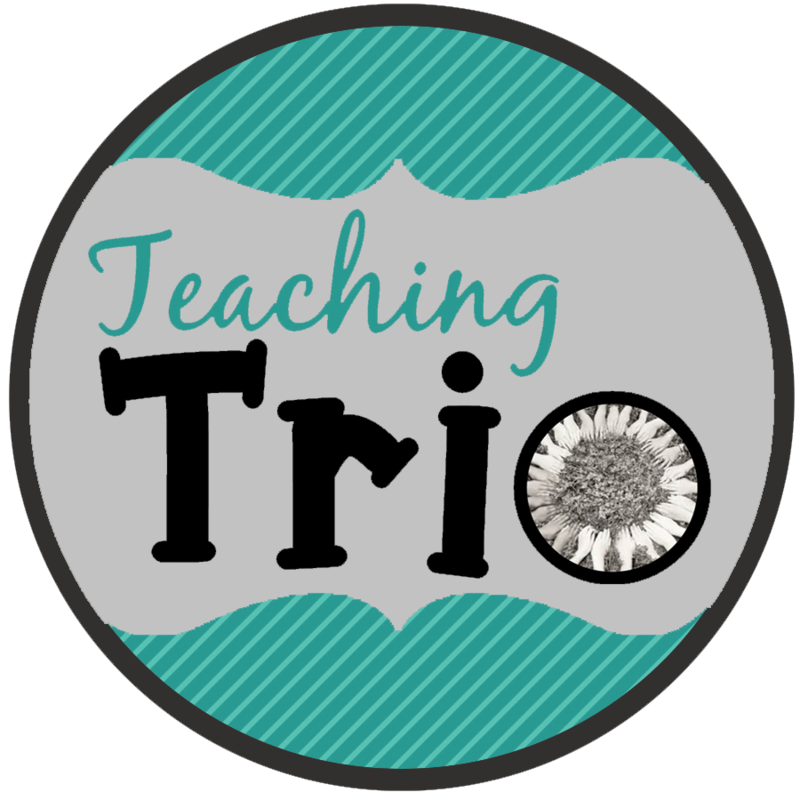 Hop over to my friends' pages to check out their Classroom Must-Haves! Then, be sure to enter our giveaway for a chance to win your choice of items from each of our stores! I love all of these things too! 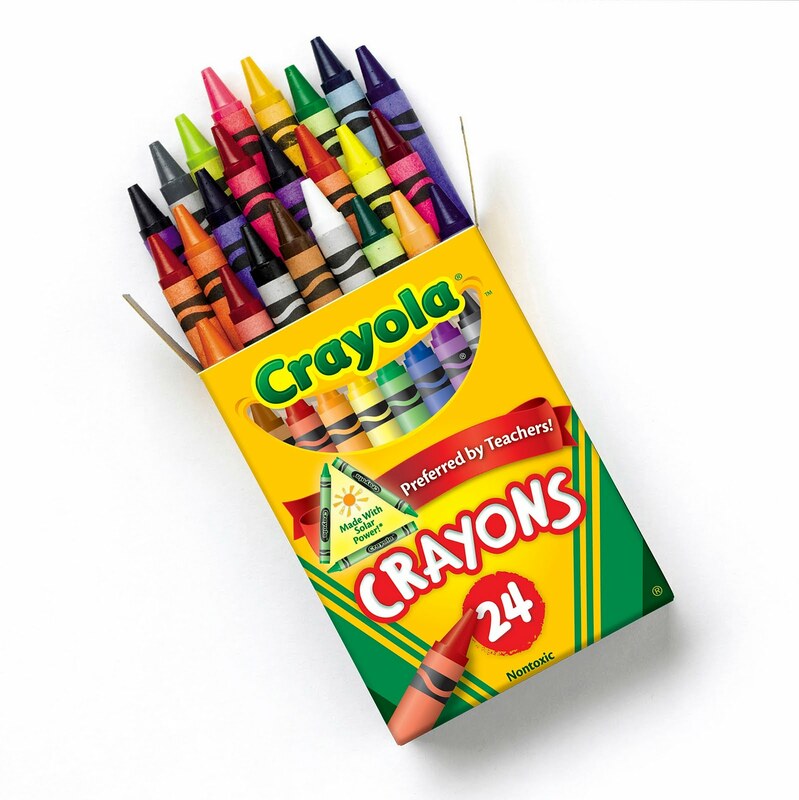 Especially the flip chart markers!